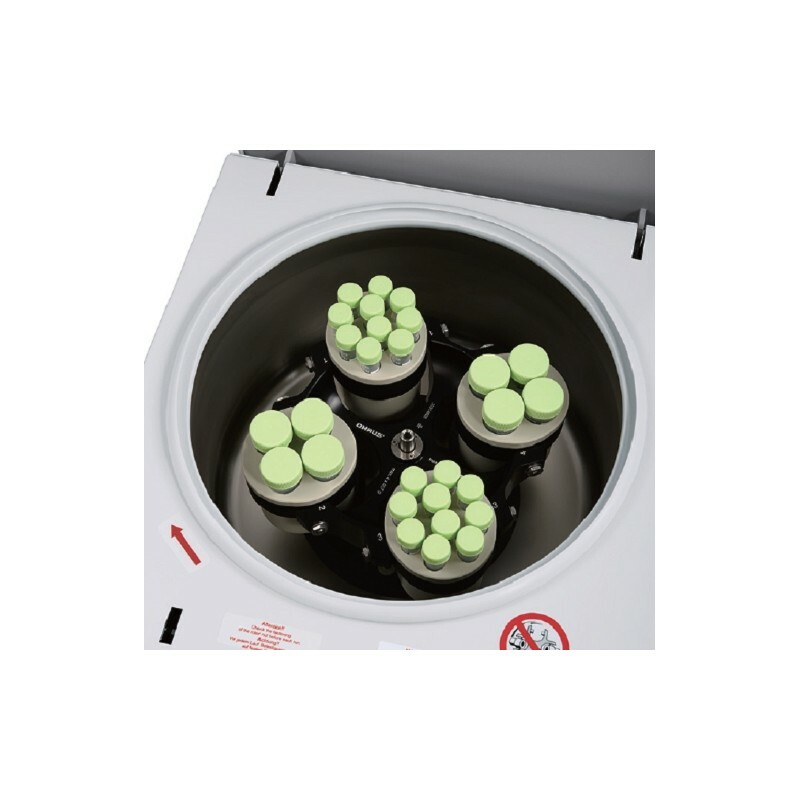 Frontier 5000 Multi-Pro Centrifuges are designed for universal use in virtually every application in research, industrial & clinical laboratories. Combine with our range of rotors & accessories for customized use in specific applications. 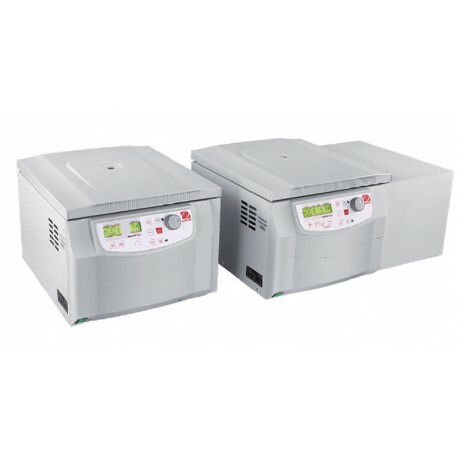 Available in 5 models with capacities from low microliter to 6x250 ml - and featuring high speed performance at maximum volume, automatic rotor identification system and safety features, these multi-purpose centrifuges are a must for any lab. The intuitive design of the centrifuges & accessories enable easy access to parameter settings, and quick rotation between applications. 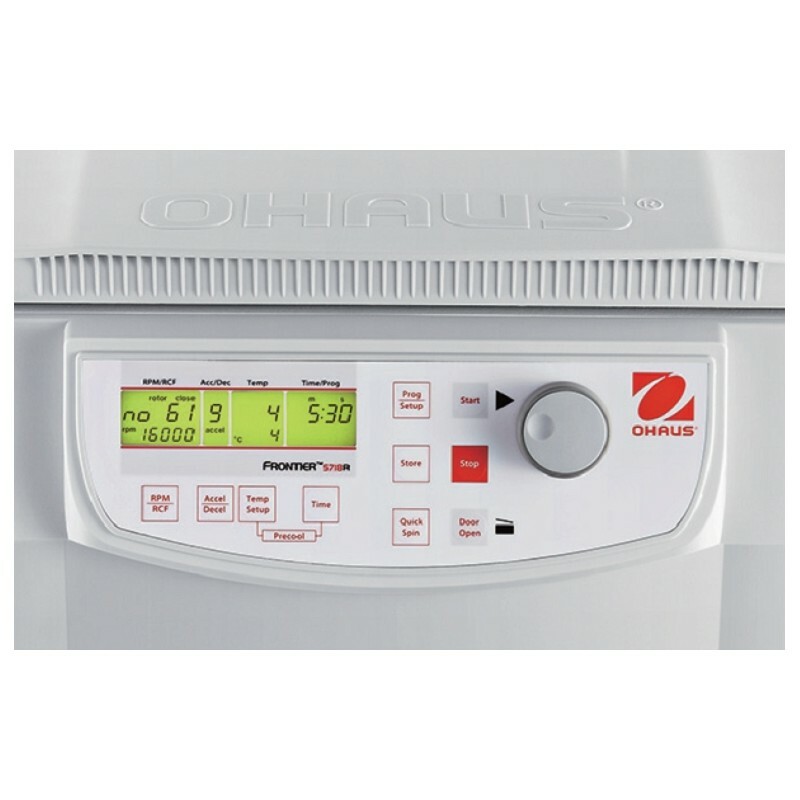 Features include automatic rotor recognition and backlit LCD. The performance of these centrifuges is propelled by German engineering, and highquality components for reliable use. Constructed of chemical-resistant stainless steel to ensure durability in lab use. Frontier 5000 Series is equipped with protective features, including automatic over-speed protection, imbalance detection and self-diagnostic system to ensure reliable use and operator safety.